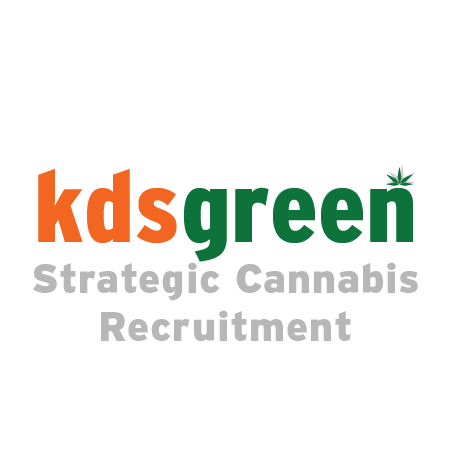 Provide high quality vaporizer reviews and tutorials for anyone interested in purchasing or simply learning more about the different portable and desktop vaporizers. 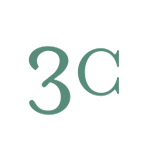 The 3C team brings years of practice in agriculture and farming, architecture and engineering, project management, facilities management, development of best practices, education, strategy, marketing, legal compliance, and, of course, cannabis cultivation and processing. From navigating the legal complexities of license acquisition to marketing and distributing the final product – and everything in between – we have expertise and experience to craft the optimal solution for your short term and long term goals. 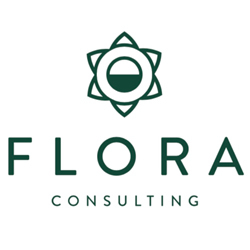 The Flora Consulting team offers a combined 40+ years industry and cultivation experience.